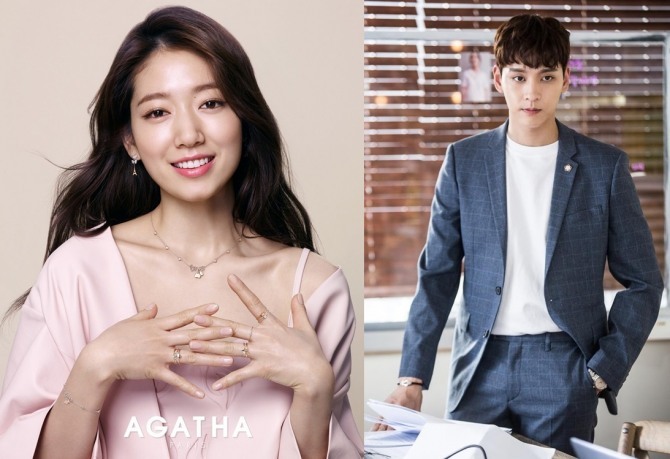 Park Shin-hye and Choi Tae-joon are in a romantic relationship. A few hours earlier in the day, there had been news reports claiming that the two had been dating for a year, along with photos of them on a date. Park’s agency, Salt Entertainment, denied the claim at first, saying they were just close friends, but later admitted that they are in a relationship. The two stars both attended Chung Ang University, majoring in film and theater studies. There had been rumors they were dating in April, when photos of them had been repeatedly released. At the time, the two stars said they were just friends and were accompanied by others.